Wayne Wild, co-chairman of Rovers Trust, said: “News of Michael Appleton’s sacking ought to come as a surprise, but sadly it does not. 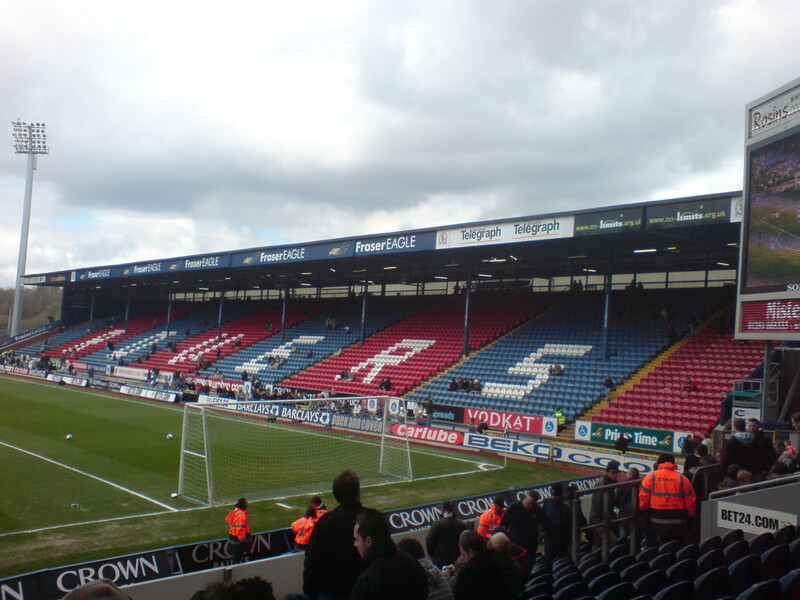 “This is just the latest in a long line of incomprehensible and ill-thought out decisions that go back to the very start of the Venky’s ownership of Blackburn Rovers. “It is obvious to any experienced fan or football professional that to keep changing managers – we are now looking for our sixth this season – will only lead to yet more instability and uncertainty. It is also a costly exercise to keep paying off staff. “The owners have to face up to the fact they are entirely responsible for the situation we find ourselves in with a second successive relegation a distinct possibility. 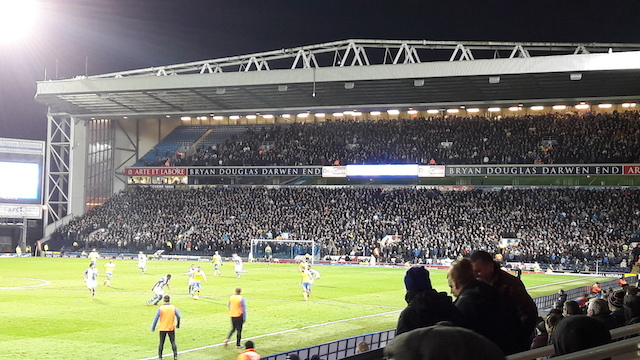 “Rovers Trust is the officially recognised supporters trust for Blackburn Rovers and we are concerned with the damage being done to the reputation of our club. Who is making these decisions? The Rao family in India, Shebby Singh or the local board of directors at Ewood Park? “We have repeatedly requested a dialogue with the owners and we will continue to offer to help them in any way we can to exit Ewood Park. “Rovers fans need to stand up and be counted, join the Rovers Trust and demand change.